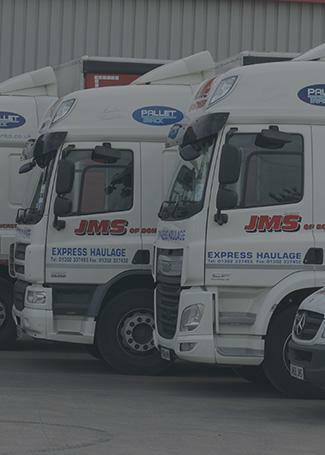 We have over 30 vehicles on the road, ensuring that your deliveries arrive on time, every time. 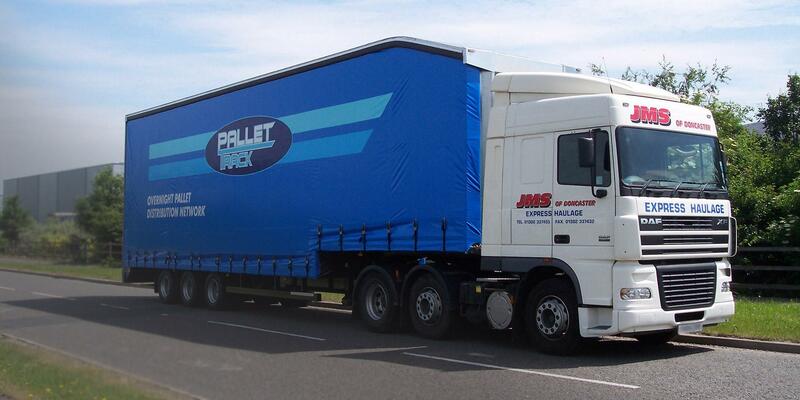 As Pallet Track shareholder members, we are part of an overnight delivery network for palletised freight. 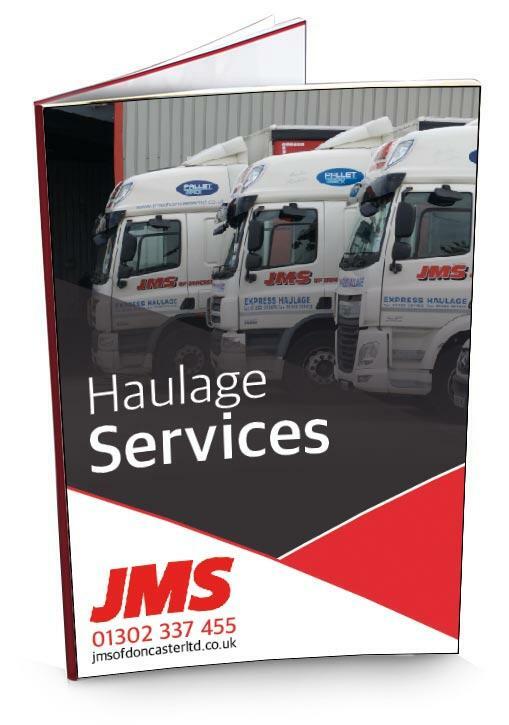 With over 20 years’ experience, JMS of Doncaster Ltd are specialists in providing total logistics solutions at very competitive rates. 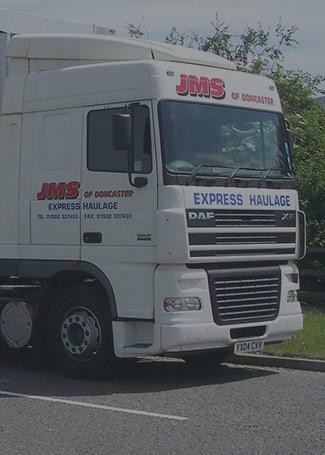 JMS of Doncaster boasts a fleet of 35 vehicles, including several types of trailer body with tail lifts, enabling us to fulfil every transport requirement. 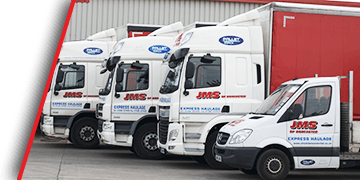 We even offer a pick-up truck and a Sprinter van for your smaller consignments. 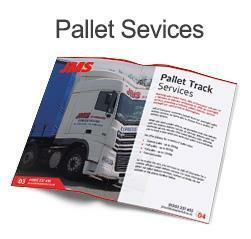 JMS of Doncaster Ltd are members of the UK’s fastest growing overnight palletised freight network, Pallet-Track. 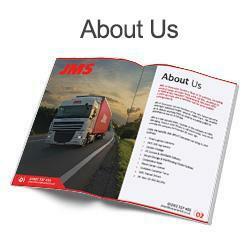 This enables us to deliver anything from as small as a quarter pallet to anywhere in the UK & Europe. 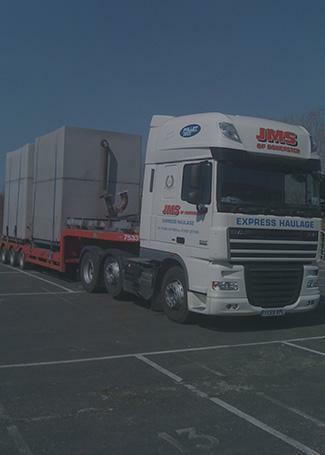 Express haulage with over 30 vehicles on the road. 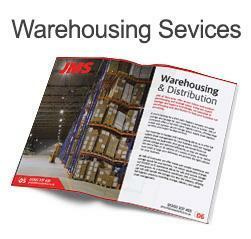 Shareholders of the well known pallet delivery network. 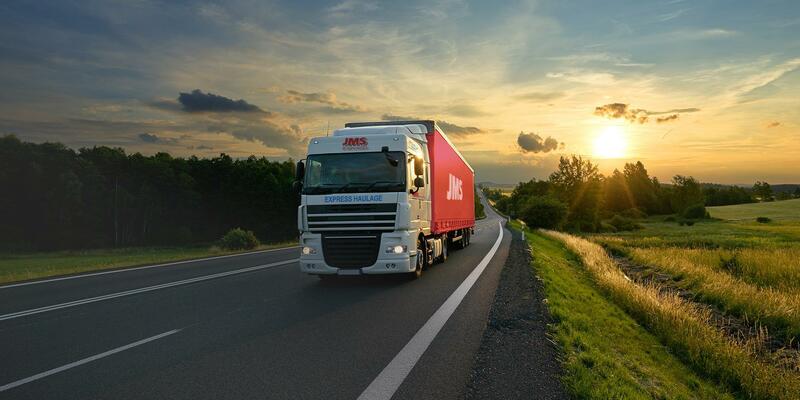 Scheduled deliveries at a time that suits you.